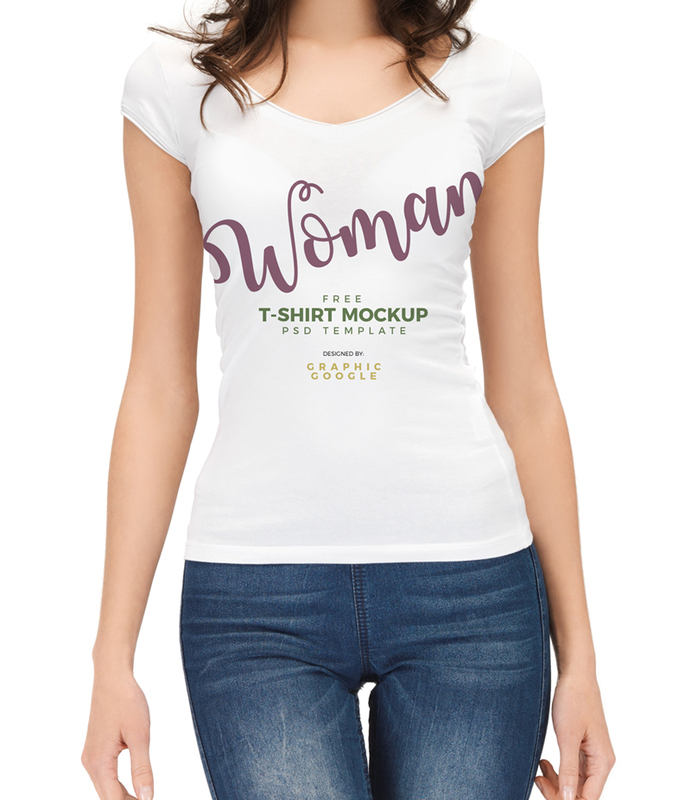 We are delighted to share one of the finest and beautiful Free Beautiful Woman Wearing T-Shirt Mockup, which is perfect to showcase your apparel designs in a flawless and beautiful way. The PSD file having the smart-object layer, which help you to get the desire result. This beautiful mockup is provided by Graphic Google. So, feel free to download and must watch our daily free mockup PSD templates. These mockup look best on plain T-shirts with bright colors. You can get these T-shirts online and utilize discount codes from Frugaa to cut the price.